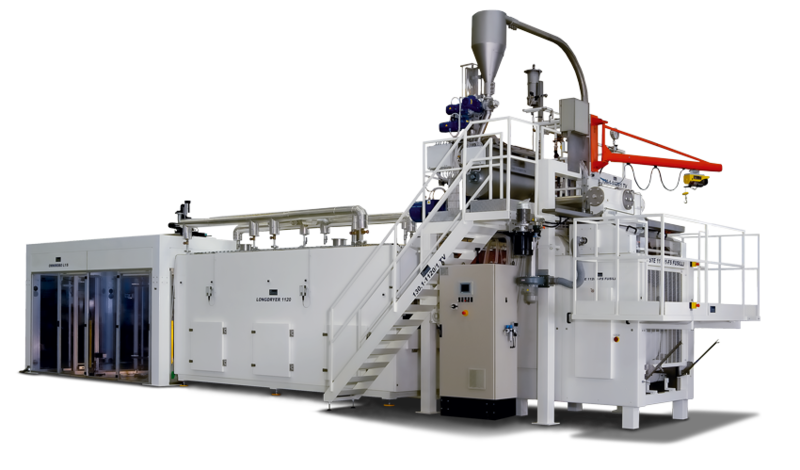 The only multi-shape line in the world that can produce dry short and long pasta as well as special shapes. The change of shape is quick and easy. 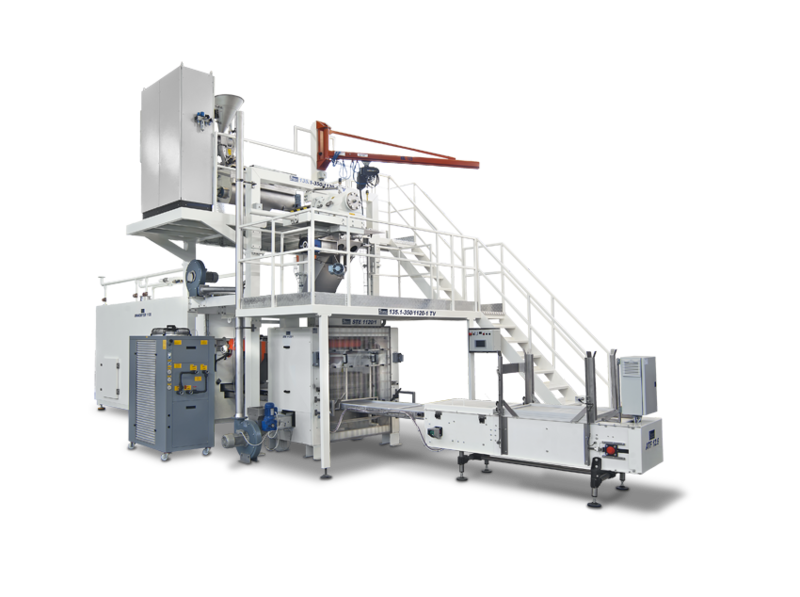 Production capacity up to 1200 kg/h. With the short pasta line you can produce standard short pasta such as penne or special pasta such as paccheri or also cut pasta such as farfalle. Production ranges from 100 to 1200 kg/h. Equipped with our lasagne production machine NEST, it enables a total automatic production of nestes and lasagna. 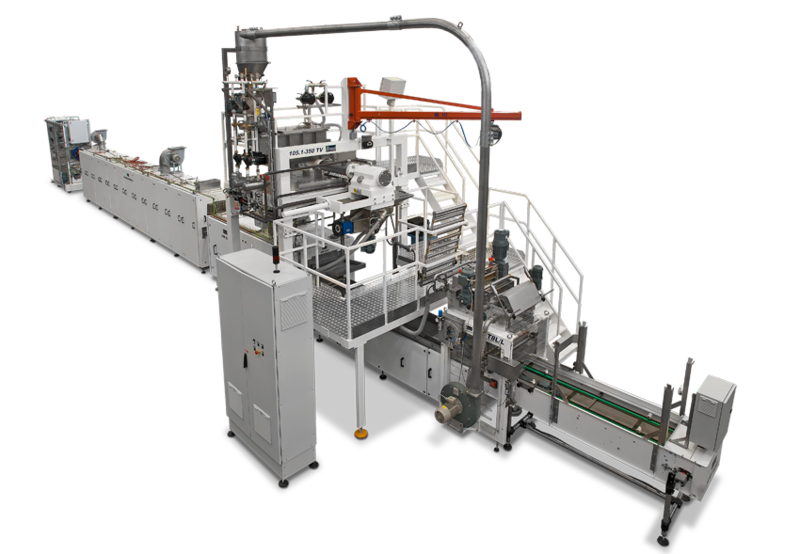 Long pasta line can produce all shapes of long pasta, either standard or special ones, fully automatized. Production range from 100 to 1000 kg/h. With nests and lasagna line you can produce nests and/or lasagna on tray. There are many available kind of cutting rollers to make festooned tagliatelle, with variable and/or alternate cut. Set to meet your needs.